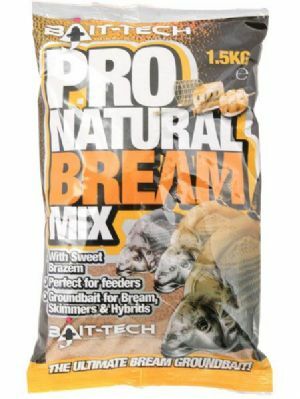 Omen is a highly versatile mix specifically designed with skimmers and bream in mind and is the perfect choice for feeder, pole or waggler fishing on almost any venue! 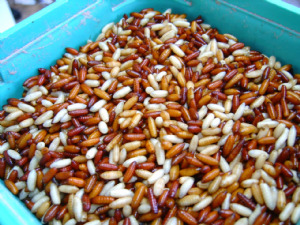 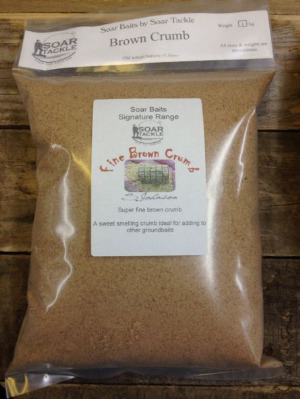 This groundbait makes a mockery of ‘traditional’ mixes. 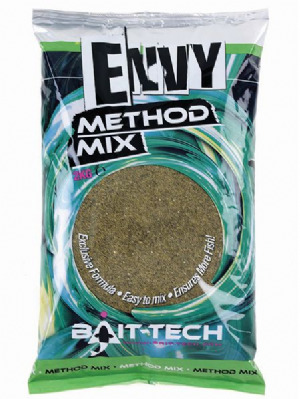 Developed by Bait Tech for use in a feeder or on the pole, the easy mix formula boasts three new bream attracting flavours and herbs that are very different from the norm. 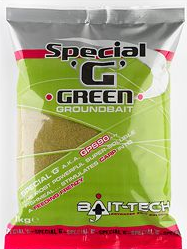 Each ingredient has been selected to perform a specific job to give both instant attraction while also offering long term appeal to draw and hold fish in your swim.